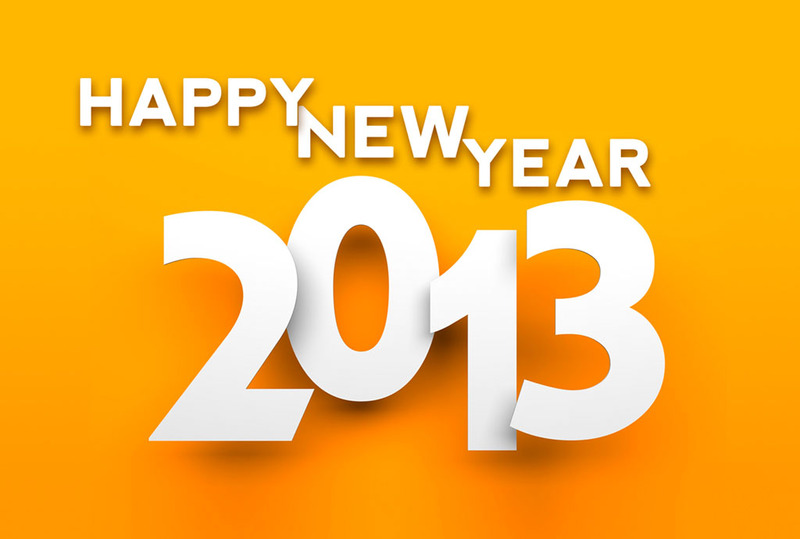 What will 2013 bring? An exhibition at a local gallery? A retrospective showcasing your best work? A traveling show that tells your story in multiple venues? January is a time to set goals and start making them happen. The best way to fuel your motivation is to take action...scanning your images and beginning to work on new prints. To help stoke your creative fires, Osio-Brown Editions will be offering a different promotion each week during the month of January!!! But...you'll have to act fast, as these promotions only last one week. For the week of January 6th, we're offering our high-quality art scans for just $55/Scan. This is a savings of 33% off our regular rates. Some restrictions apply. Please call today for more details or to schedule an appointment. Happy 2013!!! We are now back in the studio and eager to hear from all of you. Wishing you all a year filled with happiness, good health and creativity!!! To schedule an appointment, contact us at (630) 461-4525.